We can’t wait to hear all about your new business! That way we can customize logo designs to your tastes vs. watching you choose a logo from a designer that uses templates and clip art. 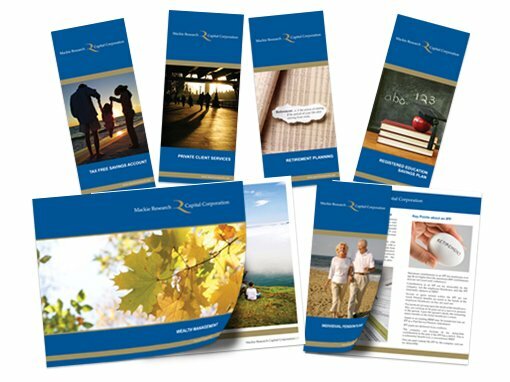 Your brochures enable you to tell your story and convince customers to choose you over the competition so let us help you put your best foot forward with customized marketing materials. Corporate clients have deadlines that change at a moment’s notice. You needed it yesterday? 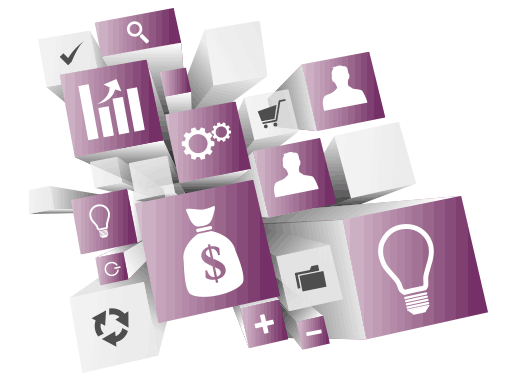 We will do our best to find the creative solutions that will work with you timelines. Did you say you needed it yesterday? Today’s digital marketing campaigns need graphics that move from the printed page onto downloadable web documents and into various social media posts. Every social media channel has a different post size and this can make producing your own graphics time-consuming. Desktop and Design creates customized graphics that tell your story. 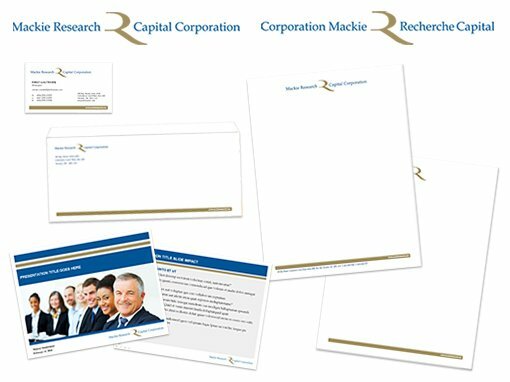 From financial results to process charts we can create professional graphics quickly and insert them into your presentations and proposals. We can also adjust the sizes so you can use them on your websites and social media channels. When a Microsoft Word document just won’t deliver the results you need, we can create print design layouts that help you stand at the head of the pack. Whether you need brochures, newsletters, advertisements, invitations or other marketing materials we can help you meet your marketing goals with customized design solutions. Every business needs a logo and a business card, but what differentiates you from the competition is a solid customized look for your company. Desktop and Design’s brand design services will help you dress your corporate identity to impress. Your customized logo is just the beginning! Let’s talk about your fonts, colours and document themes to create a corporate brand you will love no matter the size of your business. Need a creative boost? We are here to help!